January 19, 2011. Cooperstown, NY. 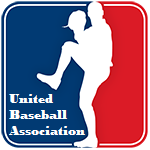 The 2010 class inducted into the Hall of Fame in 2011 includes a pitcher and a short stop this year – Bret Saberhagen and Call Ripken Jr. 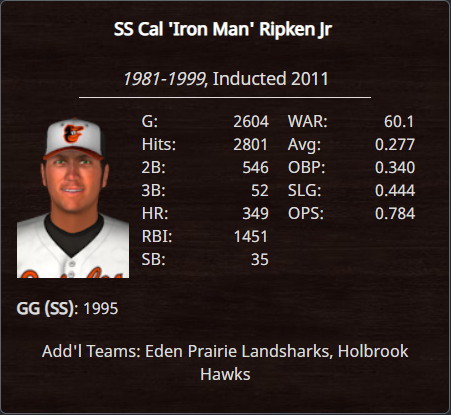 The former rookie of the year and two time MVP winner Cal Ripken Jr enters with 2,801 hits, 349 home runs, 1,451 RBIs 8 platinum stick awards, 3 gold gloves, and 12 all star appearances. 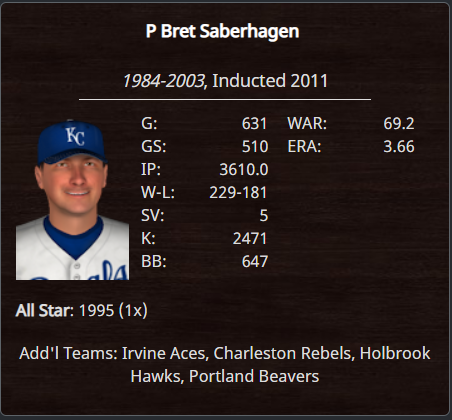 Saberhagen, a two time Cy Young award winner and four time all star, enters owning a 229-181 record and 2,471 strikeouts. Catchers Jorge Posada and Carlton Fisk and starting pitcher Dwight Gooden both narrowly missed having their name called this year.